Market your micro business products online like a social media pro. "If you are someone who is looking to sell their crafts online but not sure where to get started, Sakina has you covered. I love how comprehensive, yet fluff-free this book is." Get free book updates forever! Just pop your e-mail into this box. 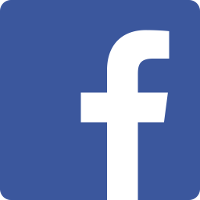 Networking on Facebook groups - does it really help your business page? Short answer: YES! 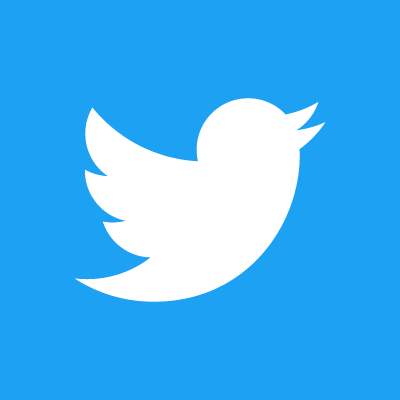 The Twitter Dashboard is being taken down from February 3rd 2017, so if you've been using it, here are some alternative Twitter scheduling options. 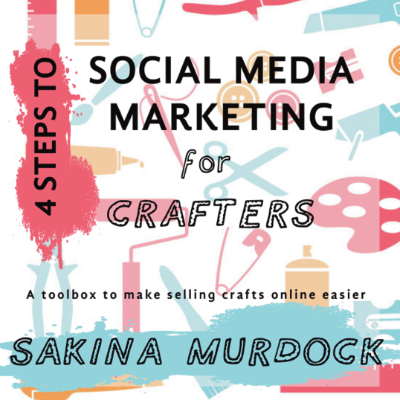 Updates for the book 4 STEPS TO SOCIAL MEDIA MARKETING FOR CRAFTERS. Stay on top of your marketing with our updates. Sakina Murdock is passionate about three things: writing, crafts, and promoting other people's amazing talent. She doesn't believe in 'can't', only YES! NOW! and HOW CAN I DO THAT? As the lead copywriter for a small international marketing agency, she's got the experience and know-how to show you how to market your handmade goodies with individualism and panache. As a crafter with a microbusiness in handmade copper jewellery, she's been through all the TIME vs CRAFTS vs OTHER COMMITMENTS issues. And that's someone who already works in marketing. 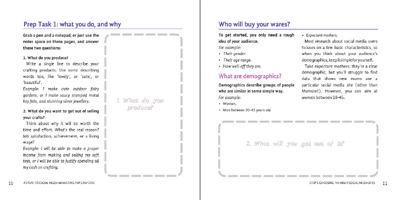 So that's what 4 STEPS TO SOCIAL MEDIA MARKETING FOR CRAFTERS is for: it's a guide to get you selling your goods without making too many mistakes or wasting too much time. Sakina lives with her dog in the north of bonny Cumbria, and tries to stay out of trouble. Get in touch and keep up-to-date. © 2019 KerCHING! Marketing Books. All Rights Reserved.